Campus Martius Park anchors a two square block district that is the commercial center and heart of downtown Detroit. Surrounded by over 6.5 million square feet of mixed used space from the stunning historic architecture of the landmark Penobscot Building to the contemporary Compuware and Quicken Loans Headquarters and One Kennedy Square Buildings, the Campus Martius district is a regional destination. All of the major avenues radiate out from Detroit’s Point of Origin in the Park. The Campus Martius district is a 24-hour neighborhood comprised of 20,000 office employees, 750 residents, 35+ dining options, 50 retail outlets, the Westin Book Cadillac Hotel, 10,000 Parking spaces and over two million annual visitors. The district’s landmark is the award-winning Campus Martius Park, a 2.5 acre public square and year-round entertainment venue. Located at the heart of the neighborhood and downtown on Woodward Avenue, the Park is also the crossroads to all the other major downtown activity. This is the place for Sunset In The City, a free concert series presenting Alexander Zonjic and friends. 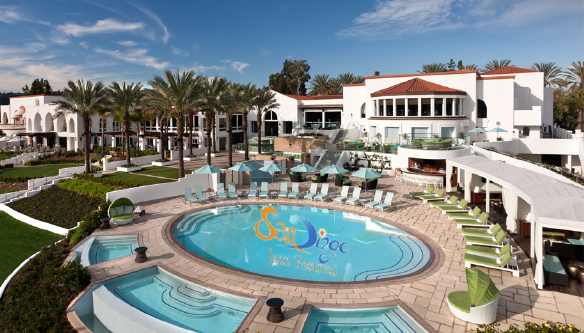 The La Costa Resort and Spa is a luxury destination hotel located in Carlsbad, California, and is known for its golf courses and its location in the San Diego area hills. From its unveiling in 1965 to the new $50 million expansion, La Costa has continually offered experiences and opportunities unlike any other resort. With 400 acres of inspiration to call your own, La Costa truly is a lifestyle community. The world-famous Spa at La Costa. The Champions Golf Course. The high profile sporting events the resort plays host to. These are destinations for many, but are home to you. The diversity of shopping and dining, of pools and lush open spaces, all combine to enrich each moment you spend here. Naturally, you’ll also have a private sanctuary within the resort. This venue will be the place for the San Diego Jazz Festival 2013. They have a limited number of room packages that includes two tickets to the festival for all 3 days plus over night stay at La Costa in Carlsbad, CA. Package go on Sale Friday, February 8th at 9 am PST. After more than two decades of vacancy, one of the first dedicated movie theaters built by the U.S. Army in the United States was brought back to life. 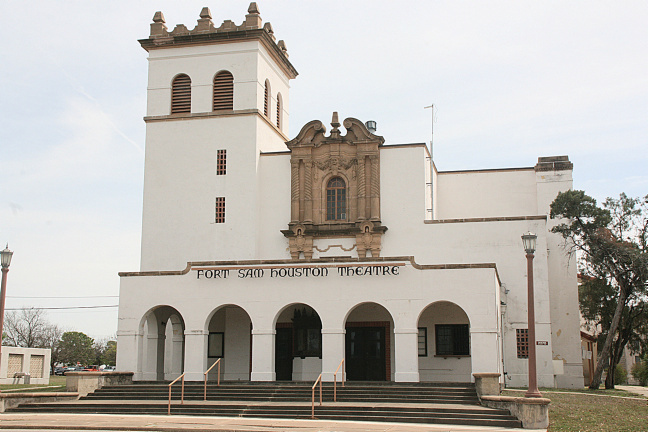 The U.S. Army Corps of Engineers, Fort Worth District, awarded a $16.9-million contract to Lampasas-based RKJ Construction Inc. to renovate and build an addition to the 75-year-old main post theater on Fort Sam Houston, San Antonio. Many of the theater’s architecturally distinctive elements were retained. It was built in 1935 in a Spanish Colonial Revival style with white-stucco exterior, arched entryways and a bell tower reminiscent of Spanish missions. It was finished by the fall 2011. Come out and celebrate Valentine’s Day early – enjoy live-entertainment featuring smooth jazz pianist David Benoit and smooth jazz saxophonist Paul Taylor, Friday, February 8 at 8:00 P.M. in the intimate setting of the Historic Fort Sam Houston Theater at Joint Base San Antonio (Fort Sam Houston). The Mesa Arts Center, owned and operated by the City of Mesa, is a unique, architecturally stunning facility located in the heart of downtown Mesa. Arizona’s largest arts center is home to four theaters, five art galleries, and 14 art studios. 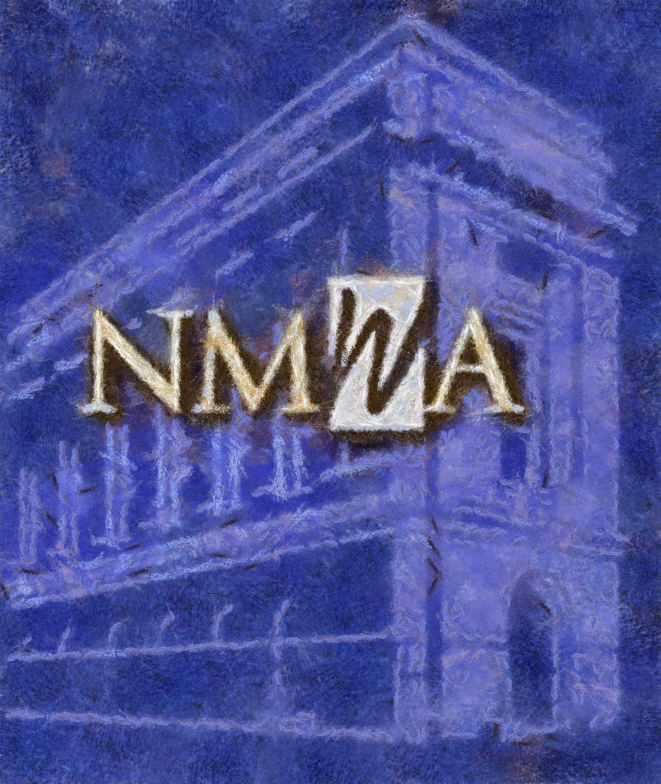 Guests, patrons, and students come to Mesa Arts Center to enjoy the finest live entertainment and performances, world-class visual art exhibitions, and outstanding arts education classes. The facility is an architectural showpiece and a destination for visitors to the Phoenix area. The Mesa Arts Center mission is to inspire people through engaging arts experiences that are diverse, accessible, and relevant. George Benson will be the featured artist on Saturday, January 26, 2013 Start time: 8 PM. 54 Below provides an unforgettable New York nightlife experience, combining performances by Broadway’s best with world class dining in an elegant setting. 54 Below has become Broadway’s living room; a home away from home for Broadway professionals and audiences combining grace and style in an intimate environment. Steps from Times Square, 54 Below has undergone a complete reinvention by multiple Tony Award-winning producers Tom Viertel, Marc Routh, Richard Frankel and Steve Baruch (Hairspray, The Producers) who have brought together Broadway’s and NewYork’s most creative artists and designers as well as top food and hospitality professionals to launch and oversee this only-in-Manhattan, matchless nightspot. Designed by multiple Tony Award winners John Lee Beatty (restaurant design) and Ken Billington (lighting), sound designer Peter Hylenski and architect Richard Lewis, 54 Below’s creative team includes Tony Award winner Scott Wittman (Hairspray, Smash) as Creative Consultant, MAC Award winner Phil Geoffrey Bond as Director of Programming and Union Square Events, the events services arm of Union Square Hospitality Group, New York’s premiere restaurateurs, as consultants for food, beverage and restaurant operations. 54 Below features up to three shows nightly as well as a late night lounge. Accommodating 144 people in the main dining room, with all tables no more than 24 feet from the stage, the facilities include the capability to broadcast and record audio and video. 54 Below welcomes Alex Bugnon on Thursday, Jan 03, 2013 9:30 pm. The Scottish Rite Cathedral Theater is part of the Masonic Temple building in Detroit, the largest Masonic Temple in the world. The Masonic Temple and this incredible 1,586-seat theater were designed by architect Raymond M. Hood. He also designed or co-designed the Chicago Tribune Building, New York Daily News Building, and Rockefeller Center. The Masonic Temple / Scottish Rite Cathedral was inaugurated on January 2, 1930. The Masonic Temple Theatre is a venue for concerts, Broadway shows, and other special events in the Detroit Theater District. Architect George Mason designed the theatre which contains a 55-foot (17 m)-by-100-foot stage. Detroit Masonic Temple was designed in the neo-gothic architectural style, using a great deal of limestone. The cornerstone was placed on September 19, 1922, using the same trowel that George Washington had used to set the cornerstone of the United States Capitol in Washington D.C.. The building was dedicated on Thanksgiving Day, 1926. Smooth Jazz fans will attend Valentines with RnR at the Scottish Rite Theatre inside the Masonic Temple in Detroit on Thursday February 14, 2013.